The Kia Sportage was all-new for 2017 so predictably this year it's mostly carried over from its extensive redesign last year. 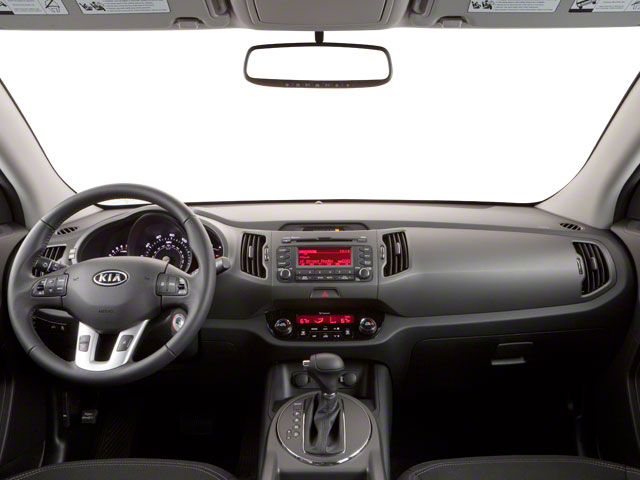 Notably the base model LX can now be equipped with autonomous emergency braking, lane departure warning, blind-spot monitoring, rear traffic alert and outside turn signals as a part of Kia's Technology Package. This luxury now comes standard on all EX and SX models. 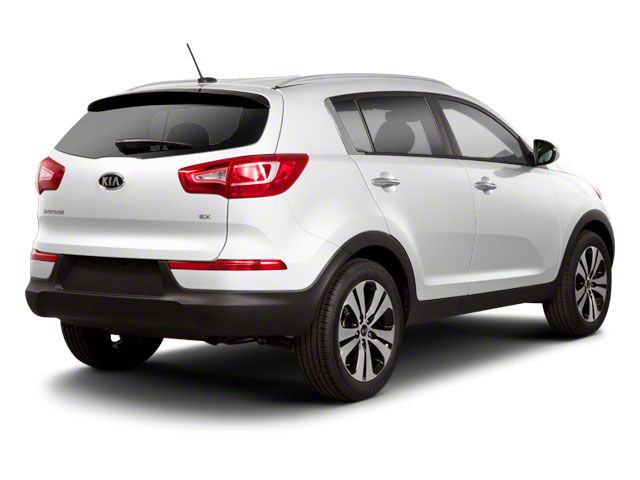 The Kia Sportage competes in the increasingly popular compact SUV class, amongst vehicles such as the Toyota RAV4 and the Honda CR-V. More and more, buyers are opting for small SUVs in place of more traditional family sedans. 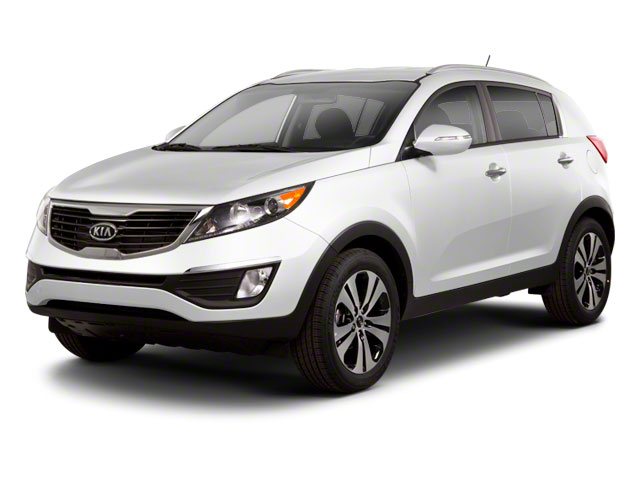 Vehicles like the Kia Sportage feature increased off-road and all-weather abilities without paying huge penalties in fuel economy, space or comfort. 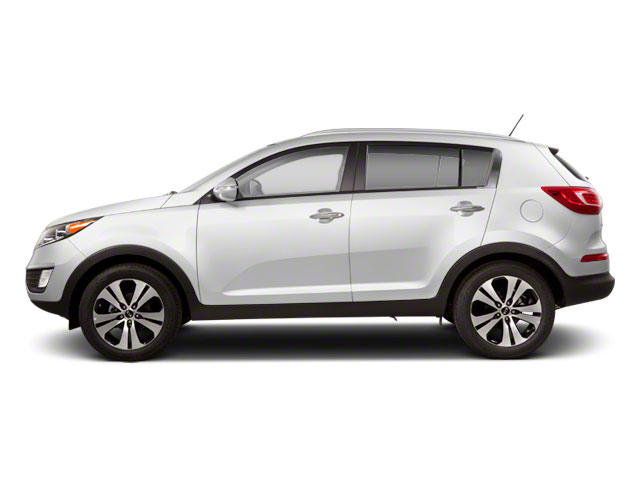 Unlike full-sized SUVs, the Sportage is relatively easy to park in the city. The 2018 Sportage starts at around $24,000 with a standard equipment list strong enough for even the most skeptical buyer.